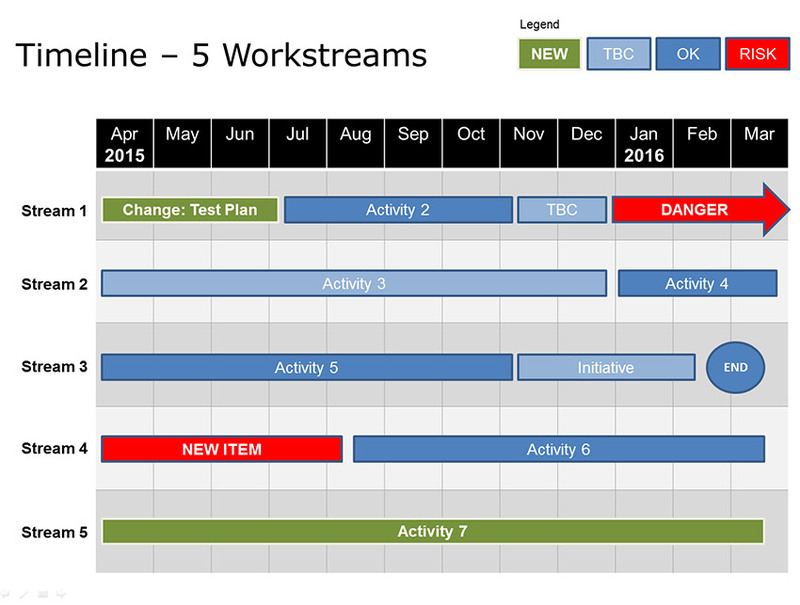 Rating for Powerpoint Workstream Timeline Template Template: 4.7 out of 5 , based on 3 customer reviews. 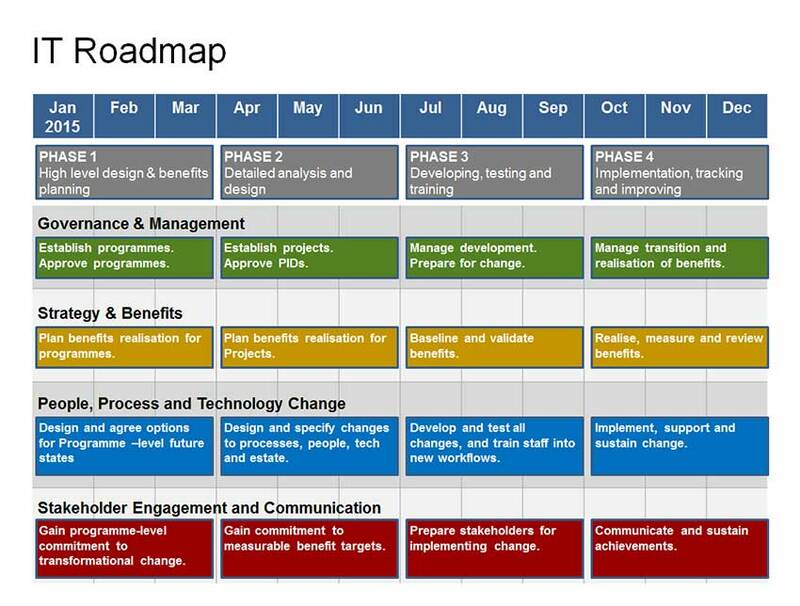 A 1-year strategic plan – your complete IT Roadmap Template in one Powerpoint pack:- Governance, Strategy, Change, and Stakeholder Engagement. 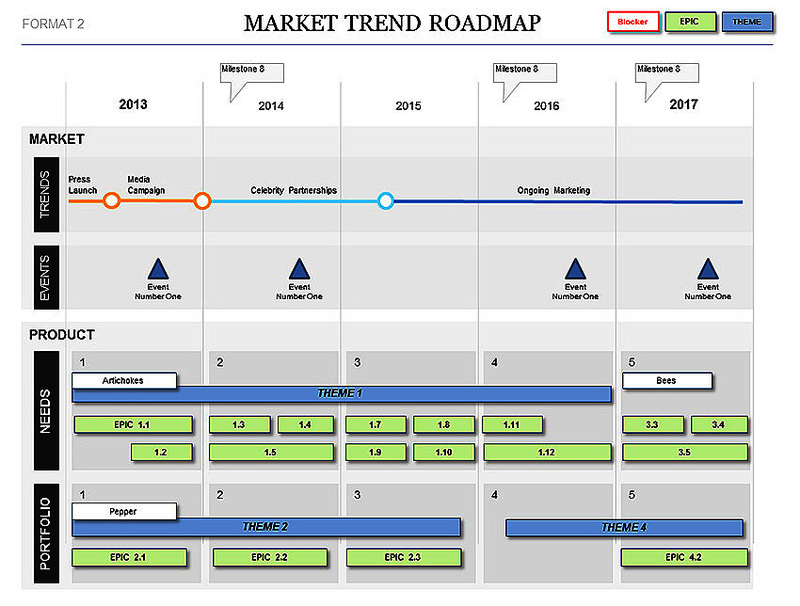 Featuring 10 easy-to-edit Project Plan Templates, including 1-year, 2-year, 4-year, KPI, and 2,3 & 5 workstreams layouts – all in simple Powerpoint format.